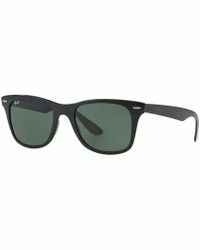 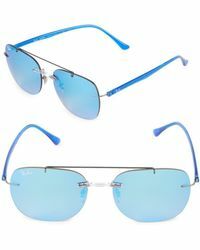 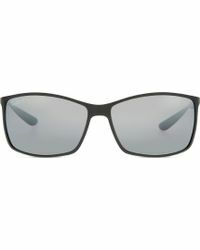 It’s time to give your sunglasses collection the upgrade it deserves and invest in a pair of Ray-Ban Liteforce glasses. 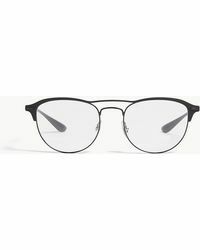 Crafted from a unique thermoplastic biomaterial, the Liteforce collection is made to feel light, flexible and comfortable, meaning you can wear them all day when the sun comes out. 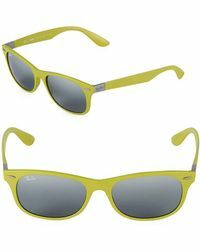 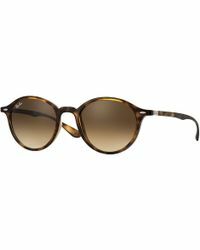 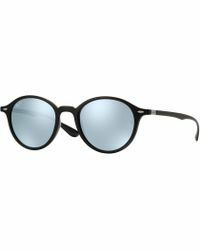 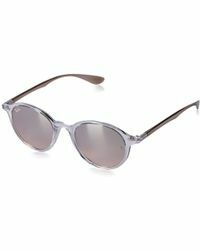 Available in a range of shapes, Ray-Ban Liteforce sunglasses are a sure-fire way to transform your warm-weather wardrobe.